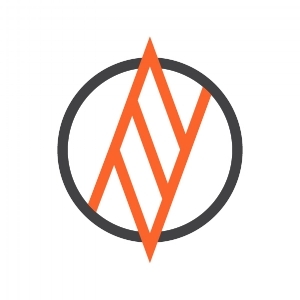 Tech North Founders' Network is a free six-month programme of educational workshop-led events for early to mid-stage tech startup founders in the North of England. 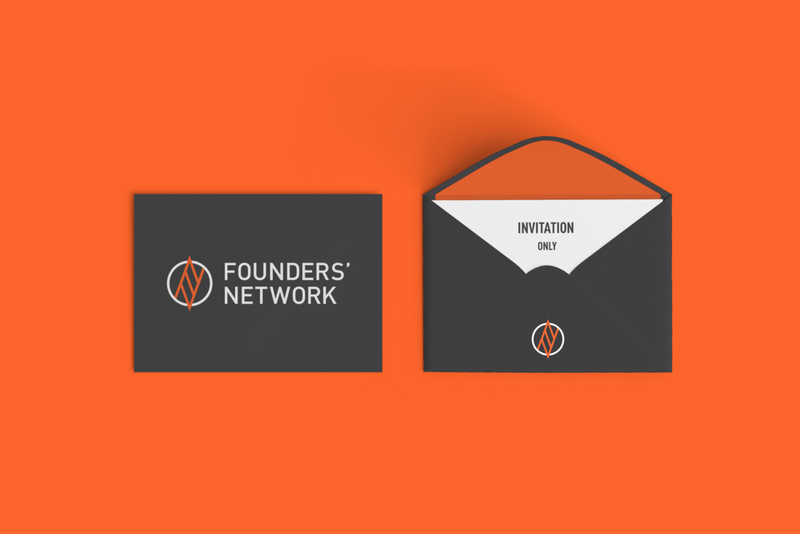 The programme is set up by Tech North in late 2015 and they contracted me to create an unique identity for their member association that is approachable, bold and exciting to attract founders to join. 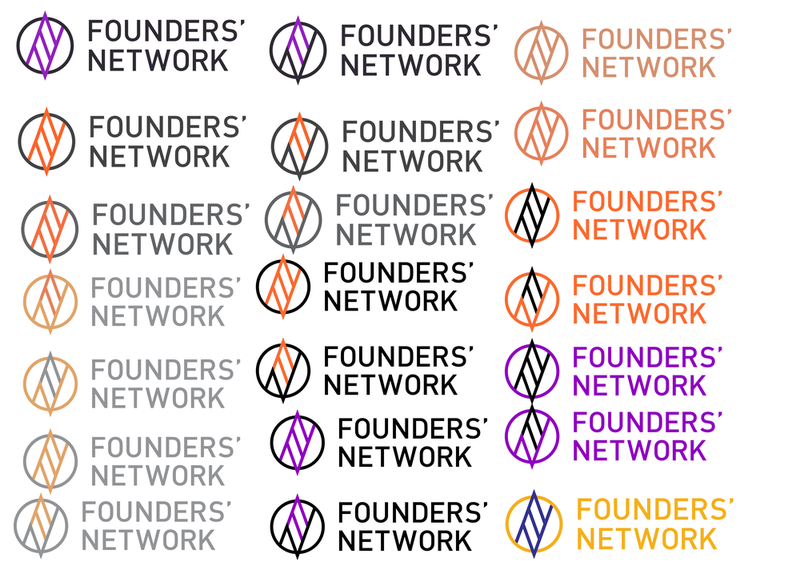 The Tech North Founders' Network logo needs to complement the existing Tech North and its various programmes' branding, without necessarily using the same fonts or colour schemes. 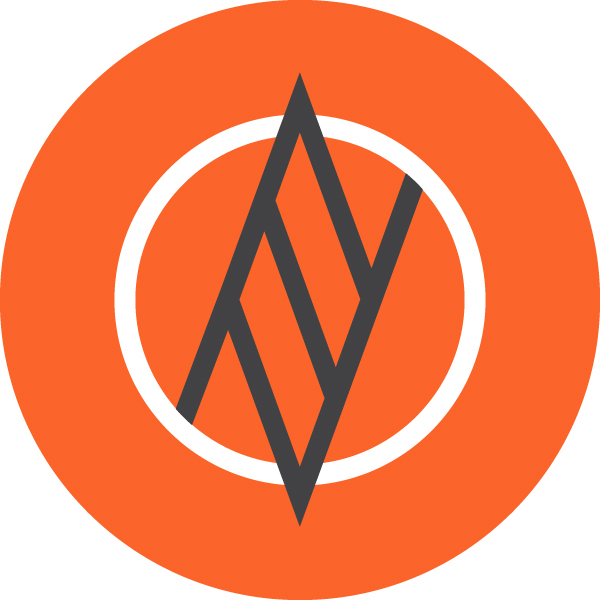 And it should reflect the nature of the Tech North Founders' Network which in essence is about open sharing, collaboration, mutual support between startup founders, and top quality events. 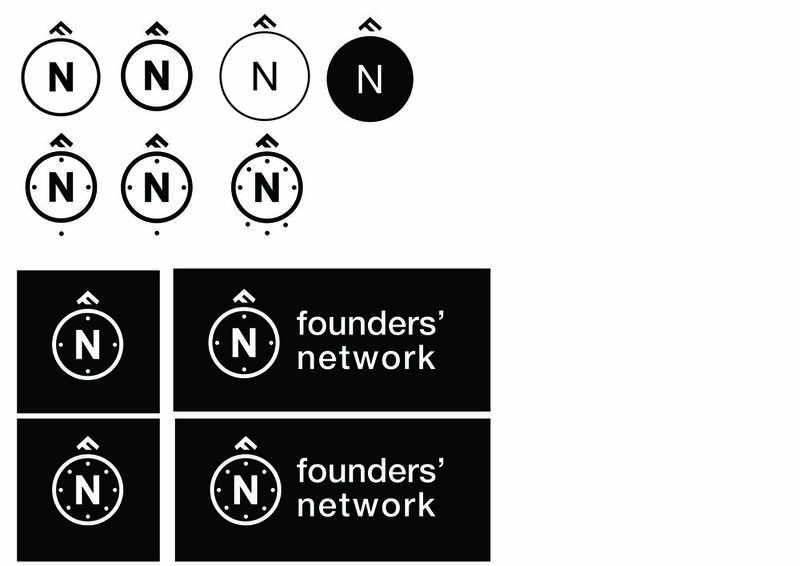 I started with concepts of a compass that points North, which not only reflects the geographical location but also explore the theme of navigation in the startup process— which is an area the founders' network will provide help on. 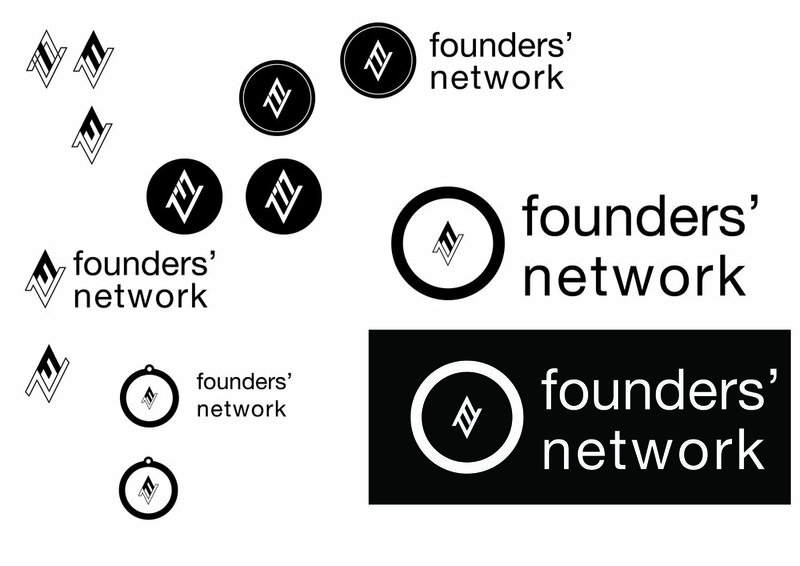 I experimented with a compass needle that is formed by the letters F and N and different graphical representations of a compass. 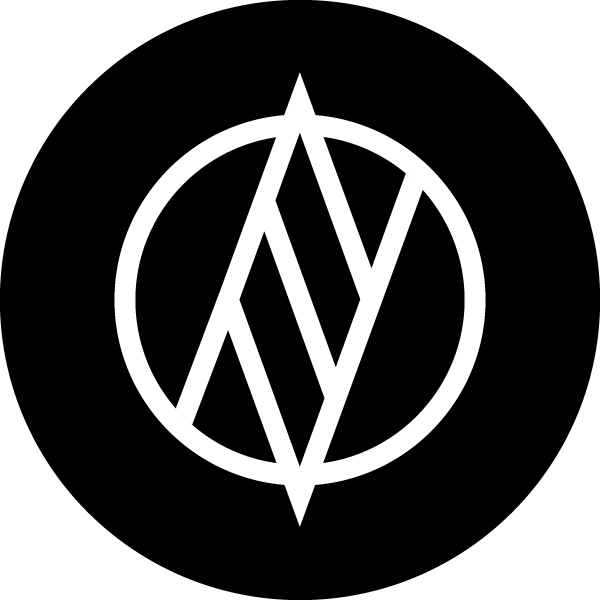 After gaining feedback from the client, I picked a more stylistic compass as my final symbol. 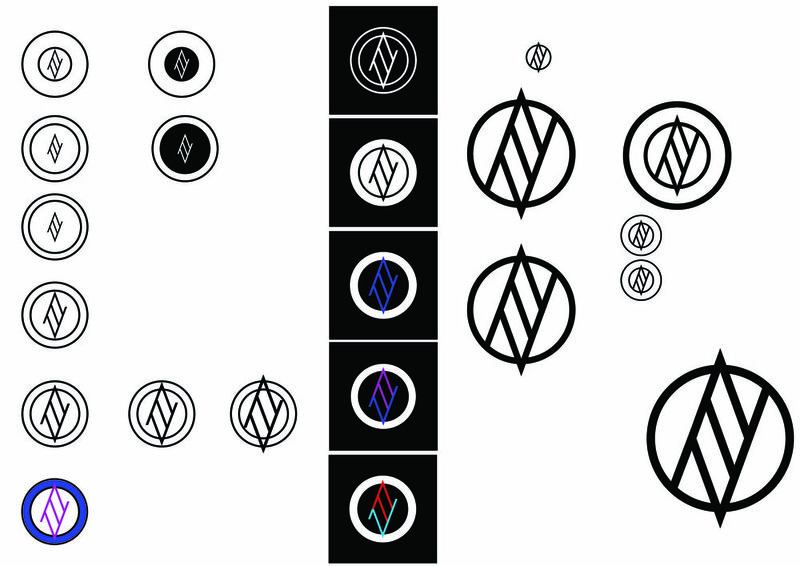 I then further iterated on the symbol and the type choice. 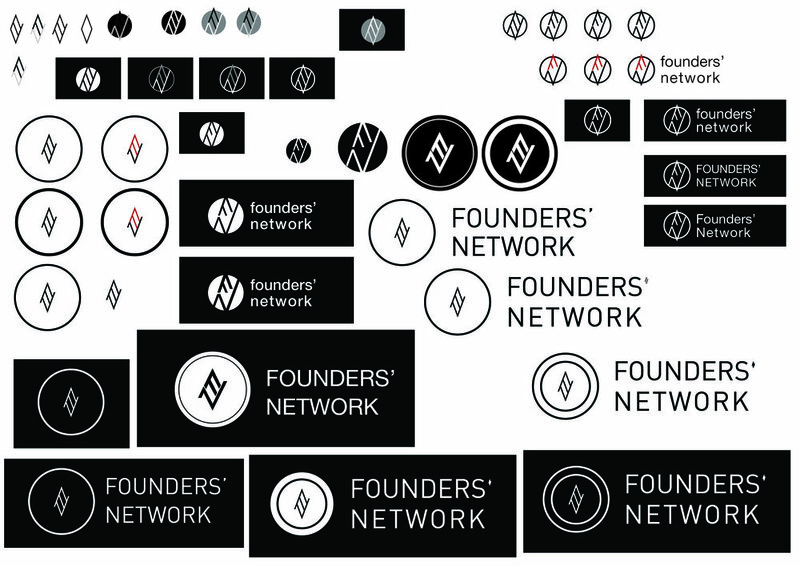 Below you can see some work on proportions and spacing.